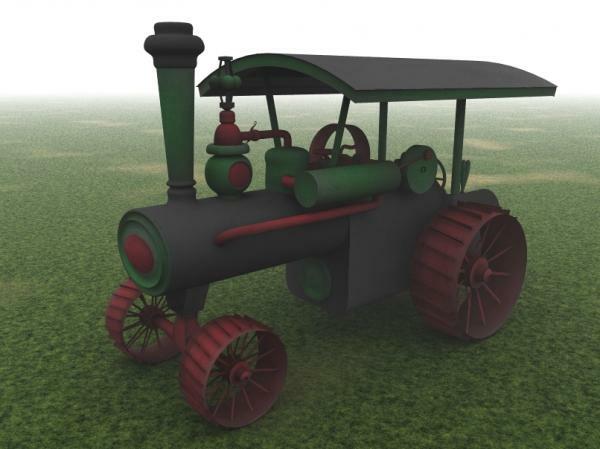 Old time steam tractor. Modeled in Rhino 2ds file, with textures included. Smart stuff, love the wheels especially, great model. Thanks Birdman. The Birdman strikes again! Just as I was enjoying the old Cabooses....you have a great imagination.